VISUAL SECURITY LLC: DENVER BASED SURVEILLANCE CAMERA INTEGRATOR, INSTALLER. DIRECT FROM THE FACTORY, NO DISTRIBUTOR, WHOLESALE PRICING TO THE END USER. COMMERCIAL PROPERTIES & RANCHES ONLY. FREE DESIGNS & QUOTES TO THE FRONT RANGE AND SUMMIT COUNTY. We provide our valued customers with the best products available and professional installation services. We also offer free designs and quotes! Contact us today for more information. Alarm companies sell cameras as a second service. Visual Security specializes in providing visual security only. We design our cameras from the ground up with the best parts including the largest Sony pickup, motorized zoom and focus, SD card slot, alarm and audio capabilities. 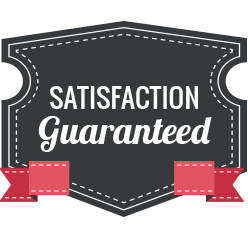 Nothing is spared to give our customers the best quality at the best value. Normally a company like us has cameras built by a factory, then double the price and sell to distributors, the distributors double the price and sell to local dealers who again double the price. What you get is a cheap camera at a high price. Big box stores also sell the cheapest of camera systems. 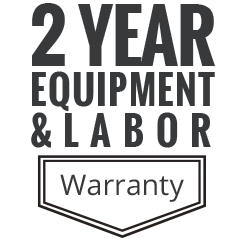 The labor to install a system is the same for a cheap camera as it is for our top of the line. Put in the best, choose Visual Security LLC of Denver! At Visual Security, we are proud to provide our corporate customers with expert services and high-quality surveillance equipment. 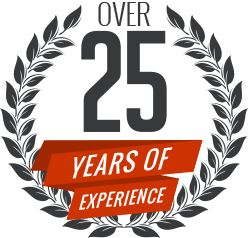 We have more than 30 years of experience and always listen to our clients and their specific needs. Unlike like other companies, we offer customizable security systems to ensure you are investing in a surveillance solution that is perfect for your business. Before installation, we urge our clients to take advantage of our fast and free site surveys. From day care centers to construction sites, ranches and more, we have surveillance systems for every type of small business. Your safety is our priority at Visual Security LLC. We provide commercial security surveillance solutions at an affordable price for small businesses in the Denver Metro area, Colorado and Southern Wyoming. From ranches to day care centers, construction sites, apartment complexes and hotels, retailers, schools and more, we have security systems and cameras for every type of business. 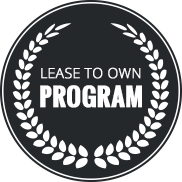 We also offer lease-to-own options that include full installation services and guarantee all equipment will be maintained for the term of the lease. Under this program, camera systems start at $25 per camera per month, with a minimum four-camera system. View our full list of products and services today.